Beautiful, Well Maintained 3 to 4 Bedroom Home in Super Convenient Rural Taylor Mill/Covington Area, 3 Minutes from I-275. Features Include: Updated Kitchen with Beautiful Cabinets, Backsplash and Recently Updated Stainless Steel Appliances; Updated Upstairs Bathroom; All New Triple Pane Replacement Windows in 2016; Open Floor Plan with Finished Lower Level & 4th Bedroom or Office. 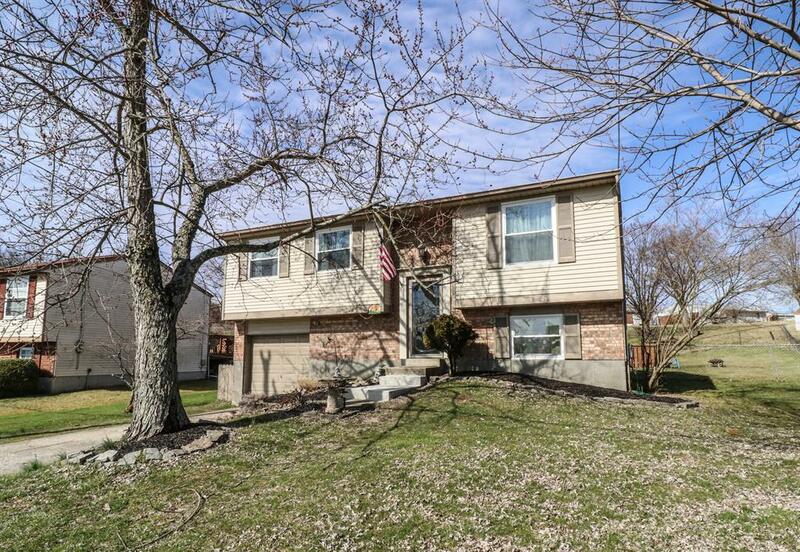 Spacious Deck Overlooking Beautiful In-Ground Pool and Fully Fenced Backyard; New Hot Water Heater; All Pool Equipment Included; HMS One Year Home Warranty with Pool Coverage. Pending when submitted.